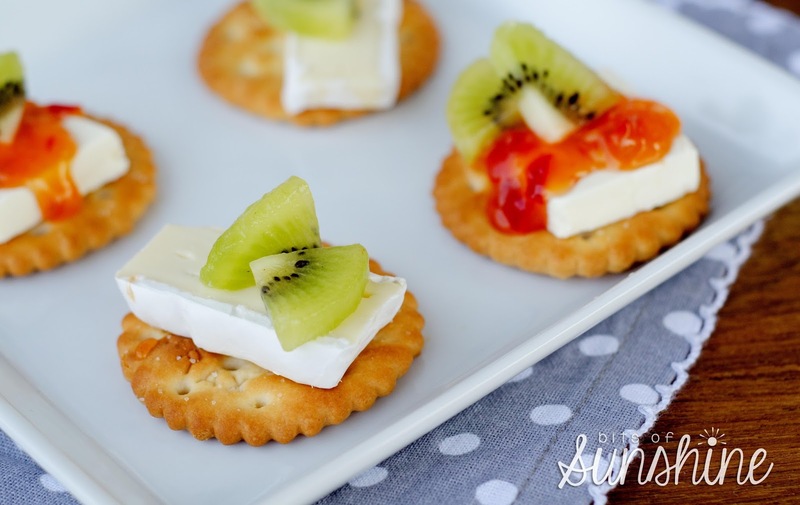 Kiwi and Cheese - and the End! 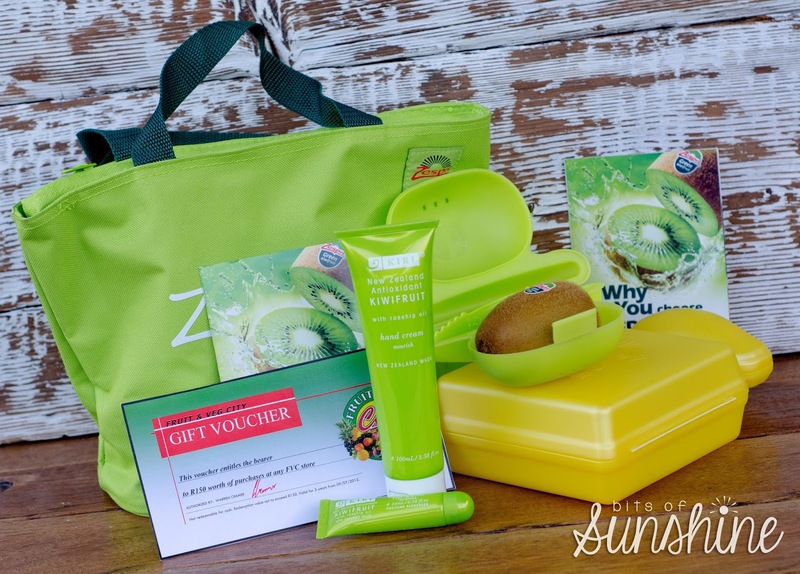 Well, here we are on day 14 of the Zespri Blogger challenge! We have done it! You and me! Thank you SO much for all your support, all your sweet comments, all your likes and all your encouragement. Its been so wonderful! I really hope that you have entered the give away - its my way of saying thank you so much - I wish I had one for each of you! This is my celebration snack - Salticrax and Cheese - my one true weakness! I can never say no to it! And I used my 2 favourite cheeses here: a yummy brie and some philly cream cheese! 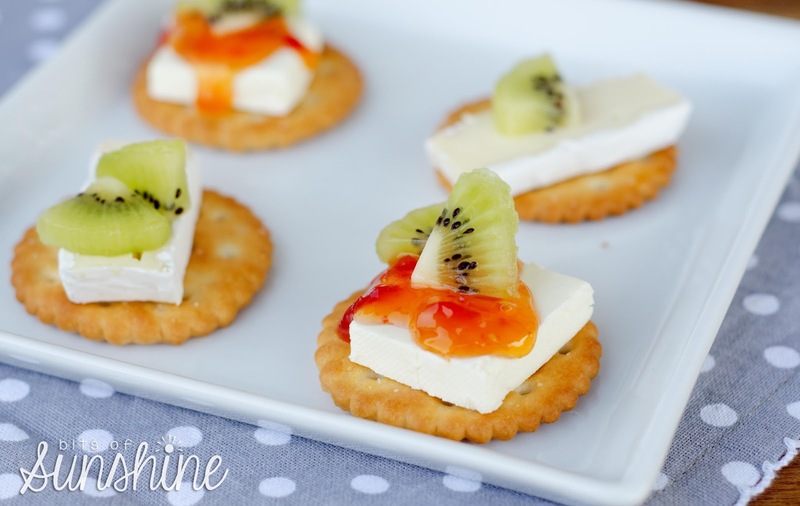 And I, of course topped it all of with some sweet and zesty kiwi! What better way to end off 14 hectic, but wonderful days of Zespri Kiwi! Thank you all for being such lovely readers! Well, other then the healthy mind set I have gained from eating fresh fruit everyday (must admit , I did eat a chocolate sprinkled do nut this week - so maybe not totally healthy ha ha!!) I guess I have lost a bit of weight - woooo hooo and I have learnt SO much about kiwi! SO much so that I will be on the look out for the Zespri label at the shops and I am sure kiwifruit will end up in my shopping basket more often then not in the future! Here are 10 really cool things about kiwi, just to end it all off..
Kiwifruit consistently rank at the top of fruit in nutrition density models which tell us exactly how nutritious food is. That means you get more vitamins and minerals per gram, and per calorie, of kiwifruit than most other fruit. While oranges have a deserved reputation as valuable sources of vitamin C, kiwifruit can also lay a claim on the vitamin C crown. In fact there is twice as much vitamin C in kiwifruit as there are in oranges. You only need one kiwifruit each day to get your recommended daily intake of vitamin C.
It’s quite unusual for a low fat food, let alone a fruit, to be a good source of vitamin E. However, kiwifruit is a great low fat natural source of vitamin E, which is well known for its heart health and antioxidant properties. Kiwifruit is a natural source of folate which women take to help prevent neural defects in their unborn babies. It also assists in brain and cognitive development in children and combats cardiovascular disease. Folate is so important many countries are considering adding it to flour or bread to ensure the population consumes sufficient amounts. A kiwifruit has about the same level of potassium as a banana - but only half the calories. 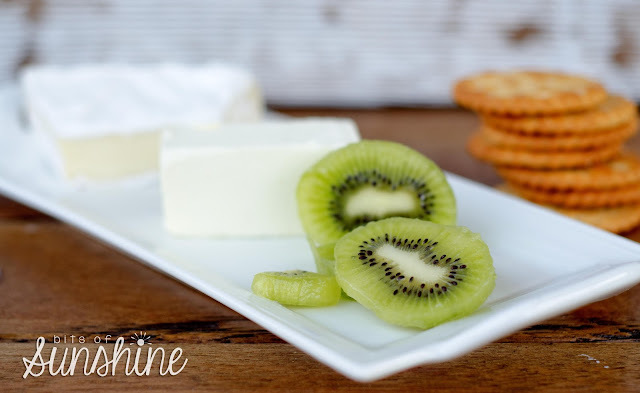 This makes kiwifruit an excellent low-sodium option to access potassium, which is potentially beneficial for heart health and in the maintenance of blood pressure. Kiwifruit not only has one of the highest concentrations of lutein in fruits - but the lutein in kiwifruit has recently been shown to be really highly bioaccessible (better than from vegetables) and so it is bio-available - meaning it can actually do good things such as help to prevent age related deterioration of eye-sight. Kiwifruit help ward off the effects of stress, inflammation and attack from bacteria and viruses. Recent and ongoing trials have shown kiwifruit to be highly-effective at beneficially modulating the immune system. Platelet aggregation is a known risk-factor for cardiovascular disease. Platelet aggregation contributes to arterial and blood vessel blocking, and kiwifruit have been shown to reduce it. Recognised widely as a natural digestive aid, this is due to the unique combination of fibre and other components in kiwifruit. See you back here tomorrow when I announce the winner!